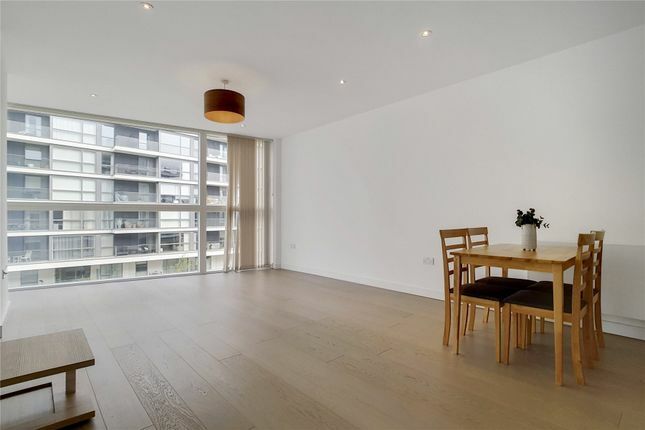 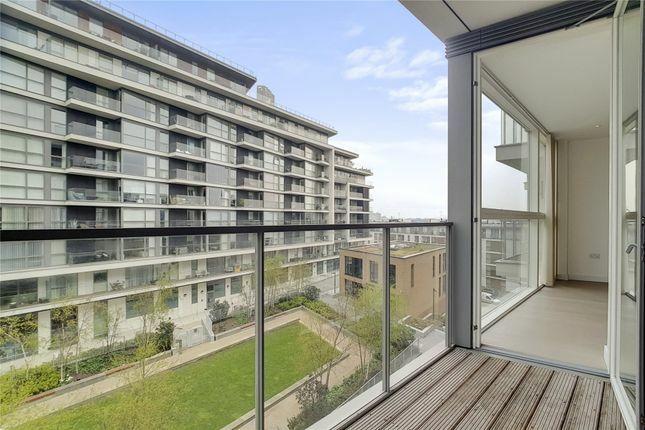 This luxurious two bedroom apartment has been finished to a superb standard with views of Canary Wharf and the Thames. 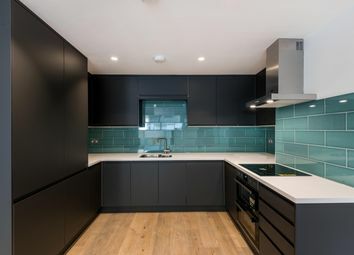 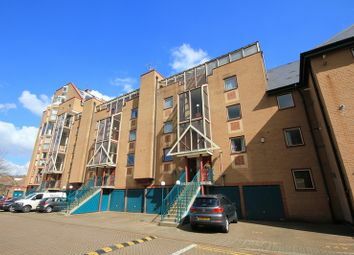 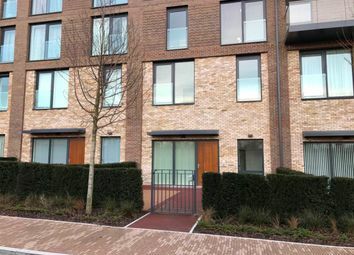 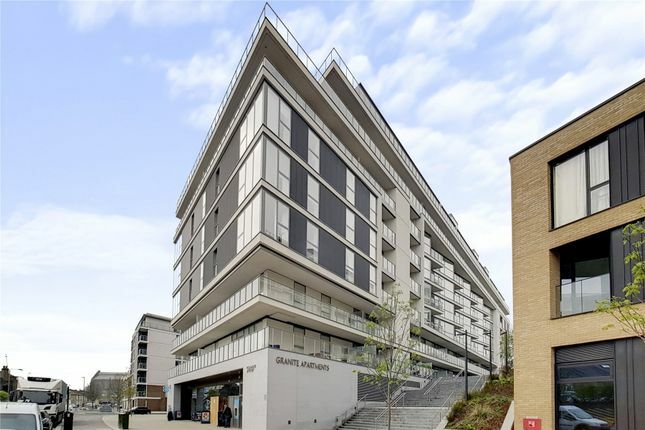 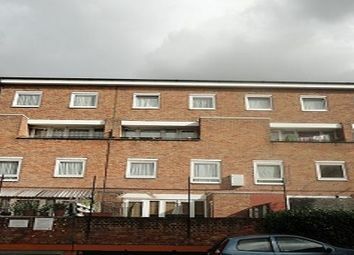 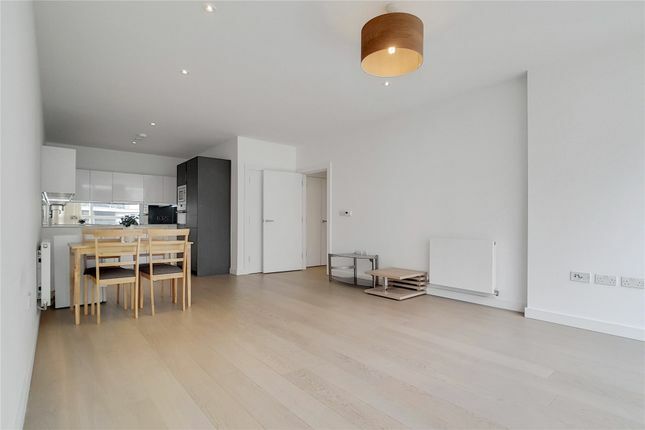 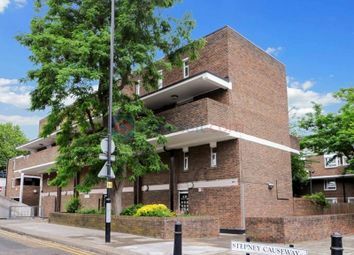 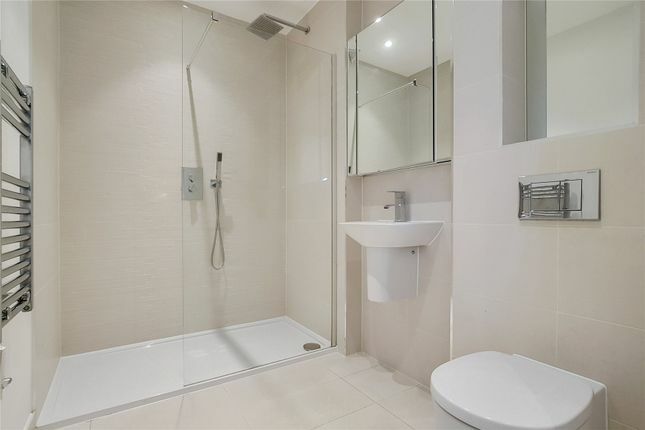 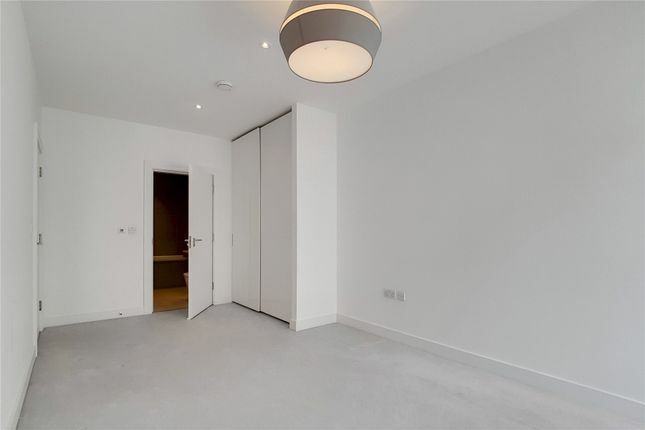 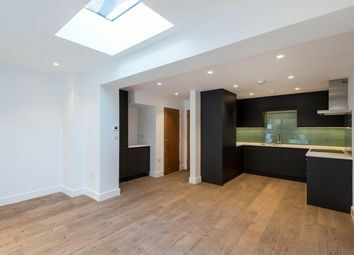 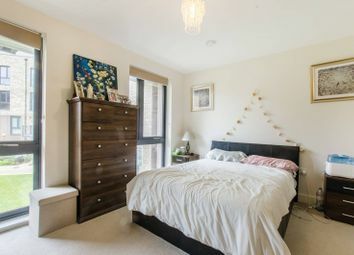 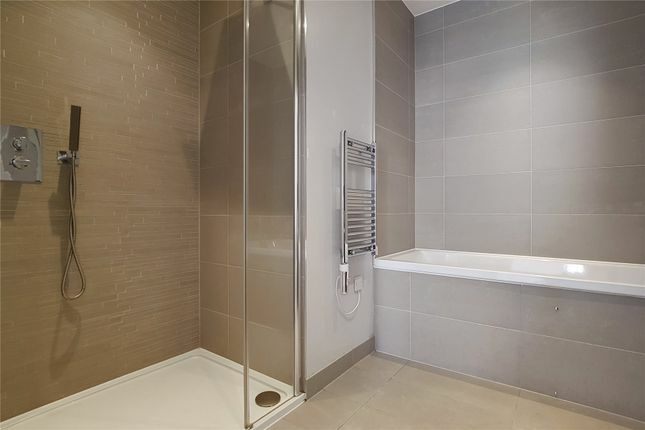 The property is located in The River Gardens development just a short river walk from the Cutty Sark DLR and Maze Hill mainline station for an easy commute to the City and Canary Wharf. 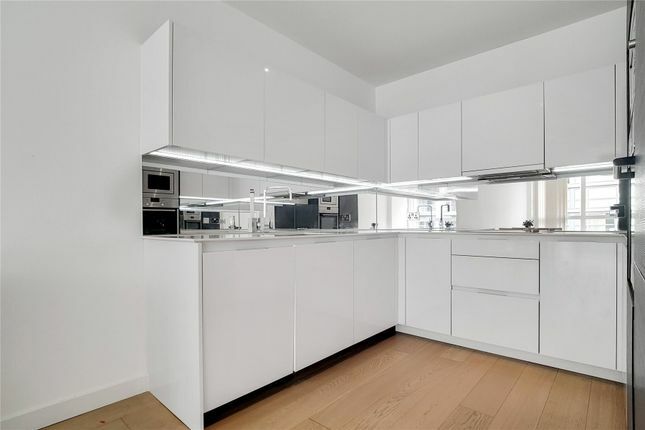 The property comprises of a large living room with fantastic views, large floor to ceiling windows, balcony, open plan kitchen with white high gloss units and integrated appliances. 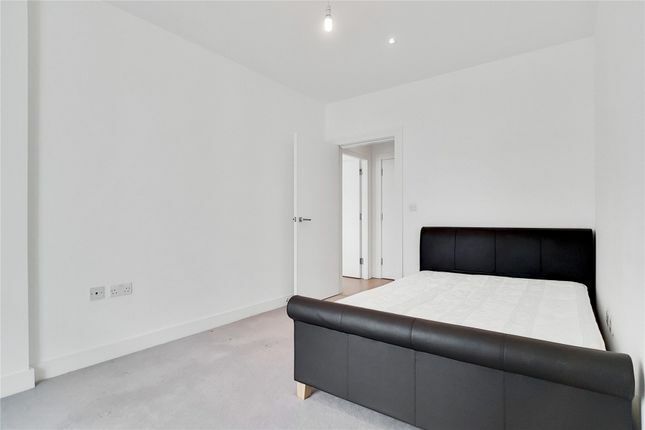 Spacious master bedroom with built in wardrobe and ensuite bathroom. 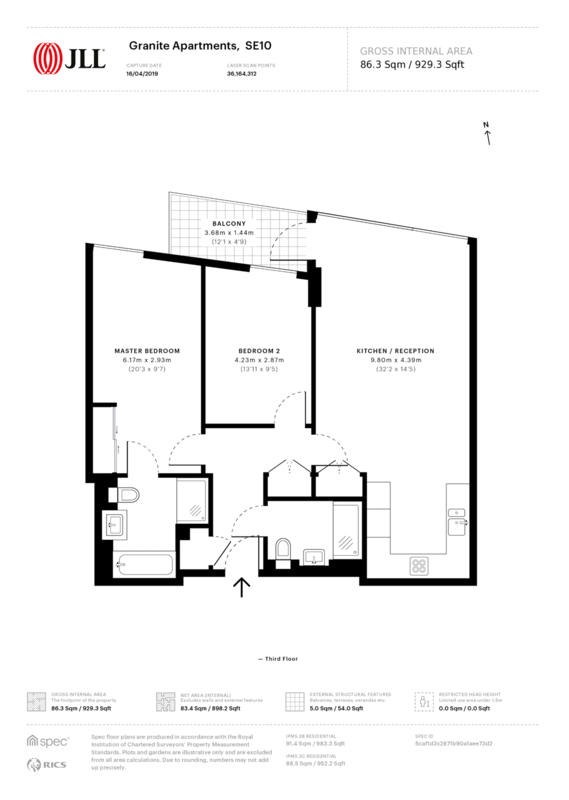 Second large double with plenty of space for storage. 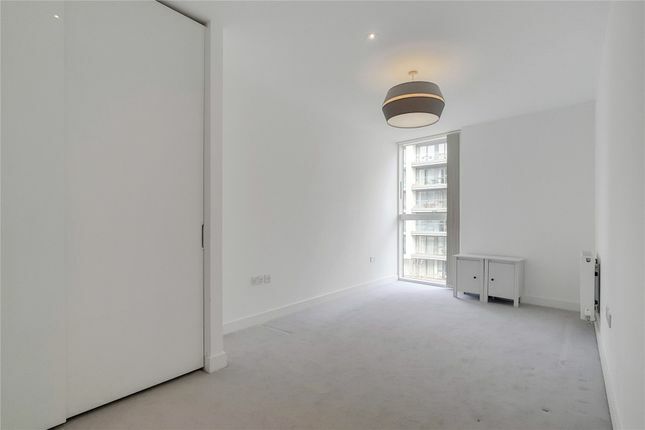 Further benefits include a secure storage cage, underground parking and 24 hour concierge, gym and pool. 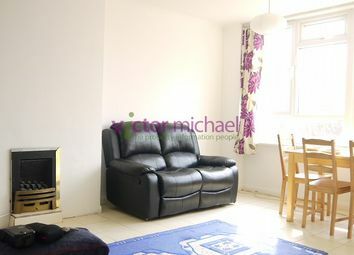 The property is offered furnished or part furnished and is available immediately. 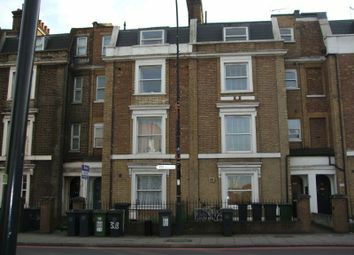 Tenant fees - £240 inc VAT administration fee per property, £60 inc VAT referencing fee per Tenant/Guarantor, maximum £156 inc VAT Inventory check in fee.